如日曆,通訊號,又例如,你遊戲的備份 . 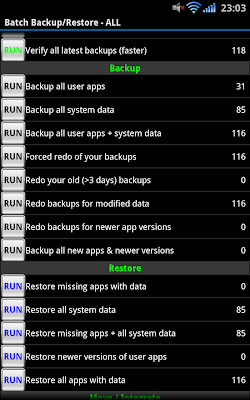 就算要 Factory Reset 也不再害怕. 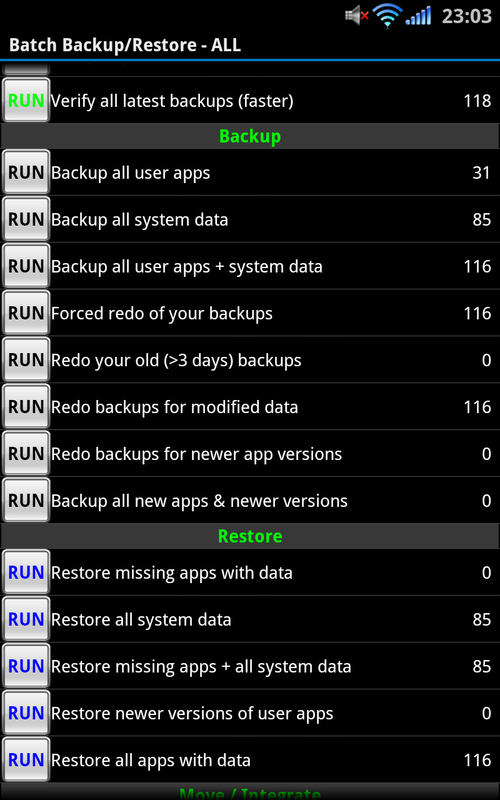 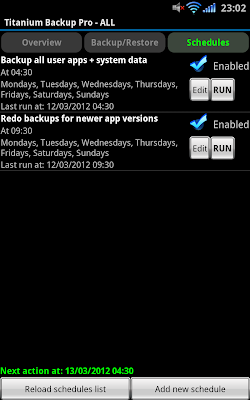 選 Backup all user apps + system data. 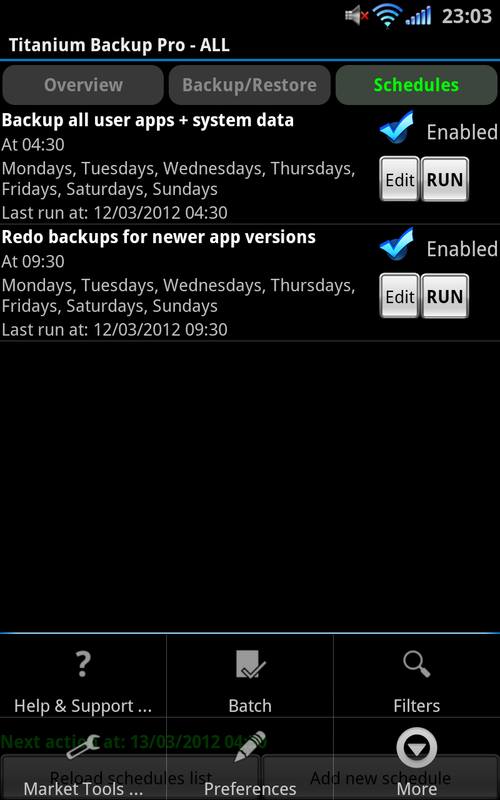 刷好機之後, 再進 Titanium Backup ,按 Restore 欄目的 ,Restore all apps with data .